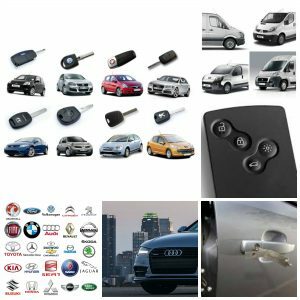 We have a vehicle locksmith in the Thurrock area of Essex, we offer replacement car keys for all makes either as a spare car key or if you have lost all of your keys. We also open vehicles if you are locked out or your key is locked in the car, even if it is in the boot. If you need a locksmith, or a replacement car, van , or truck key give us a call.